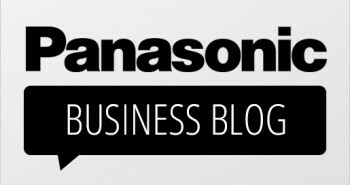 Ambulance Victoria has been utilising Panasonic’s rugged Toughbooks in the field since 2004. 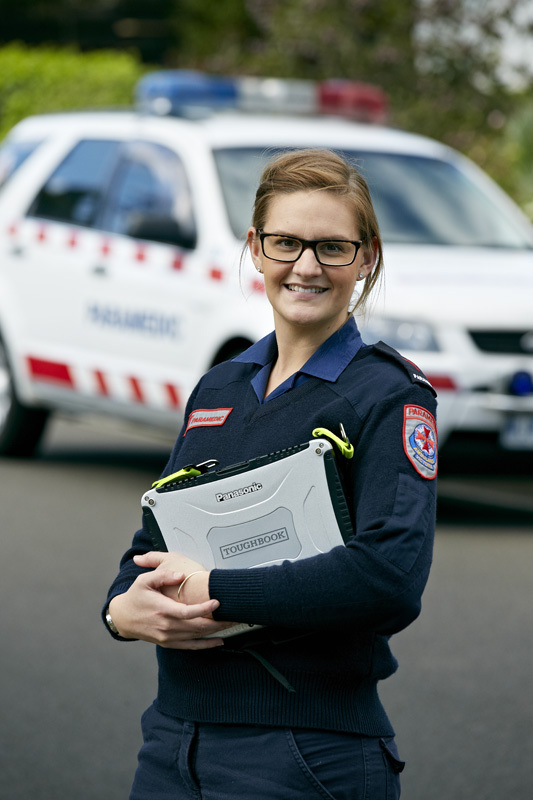 An in-depth evaluation of a range of devices saw the Toughbook come out on top for its ability to meet Ambulance Victoria’s technical requirements, along with its weight, screen size, long battery life with easy battery swap out, rugged qualities and Wi-Fi®, capabilities. The Toughbooks have been used to access VACIS®, a world-leading emergency electronic patient care record system that paves the way for research to further enhance ambulance performance. Using the Toughbooks, paramedics can download information from medical devices used in the field like cardiac monitors and defibrillators. Upon arrival at a hospital, this information is then shared to continue assisting in emergency patient care. Wireless technology is used to synchronise the Toughbook with the central VACIS database. 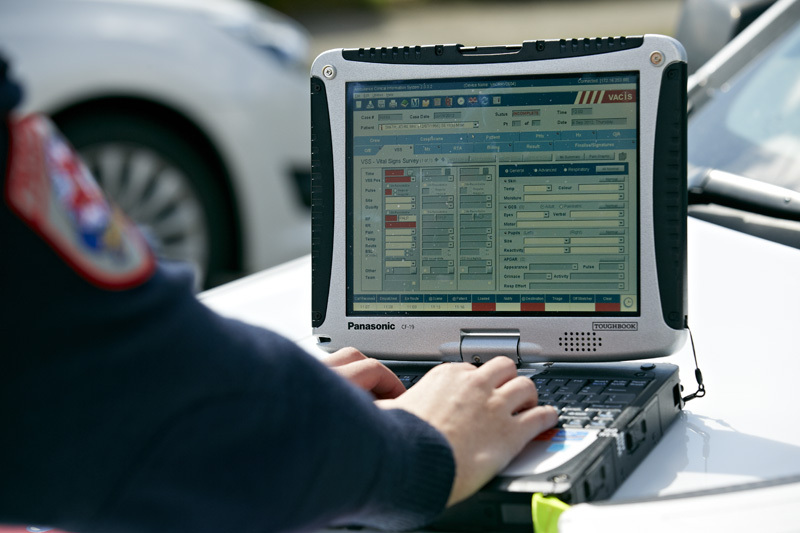 Now, Ambulance Victoria is updating its Toughbook stock with CF-19 and CF-C1 models to meet its increasing need for 3G-enabled units to interface with other systems. When a paramedic is responding to an emergency, VACIS allows the patient’s care record (PCR) to be accessed. Part of the PCR is prepopulated via 3G with dispatch information which can be printed or transmitted to a web service accessible during patient handover at the hospital. Noelle McCabe, Manager Solution Delivery, Information & Technology, Ambulance Victoria, explained the benefits of the Toughbook and the reason for the upgrade, saying, “A paramedic’s primary focus is the patient they are treating and unlike most office-based workers, attention to the care of a computer is not a high priority. The Toughbook’s hot swappable batteries are essential for paramedics who work long shifts and do not have the opportunity to recharge the Toughbook after 8 hours.